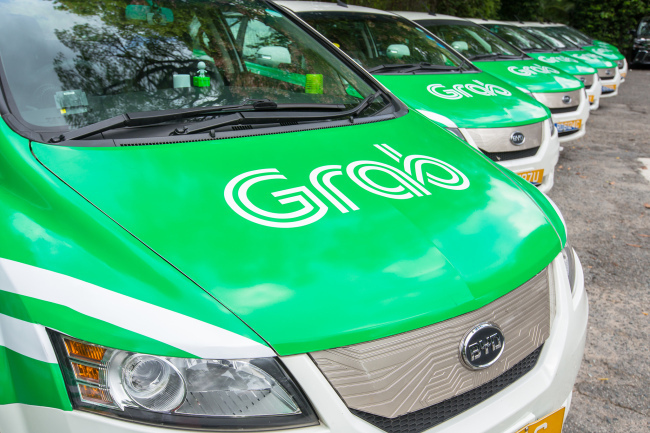 “Grab Cambodia will provide not only service training and insurance services to our drivers, but also specialized financial services in partnership with Woori Bank’s Cambodia branch,” Grab Cambodia’s chief Ron Wong said in a statement. Woori Bank operates two offices in Cambodia: Woori Finance Cambodia acquired in 2014 and WB Finance acquired in 2018. Based in Singapore, Grab is the biggest ride-hailing app operator in Southeast Asia. It operates in 336 cities across the region, including Singapore, Malaysia, the Philippines and Indonesia.